A default Drupal installation can check if an uploaded image is too large and display a warning. This module does something similar but is also checking previously uploaded images that are too large and likely taking up too much space. Useful module to import users using a CSV file. 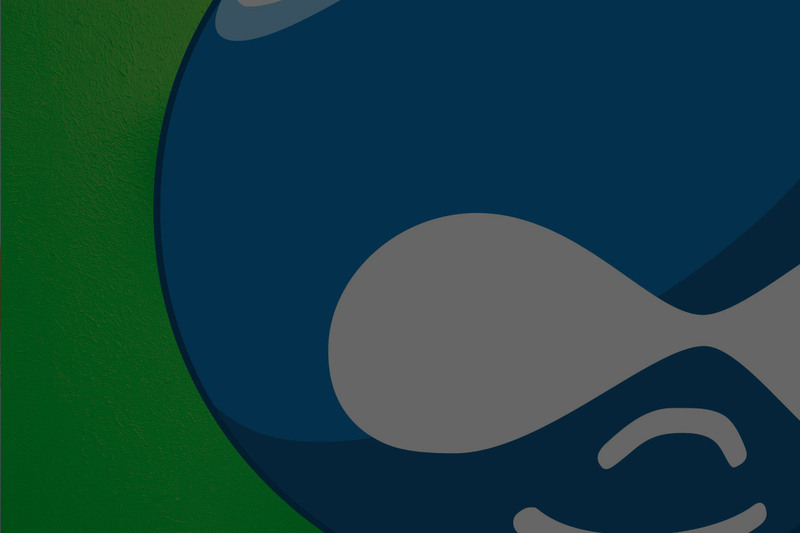 Drupal’s form API knows by default a select element that allows you to offer choices to those who enter content. This element is limited to the provision of predefined terms (categories). After installing this module, this element can be expanded with an additional field: let the end user choose ‘other' and offer a free selection field. Everybody wants to be protected against spammers, this is often done through the Captcha technology; probably you have heard of this before. This module protects you against spammers without Captcha, since this is often a barrier for visitors. Simple but common used module: shows a Twitter stream from a particular account. For a detailed introduction see Drupalize.me. 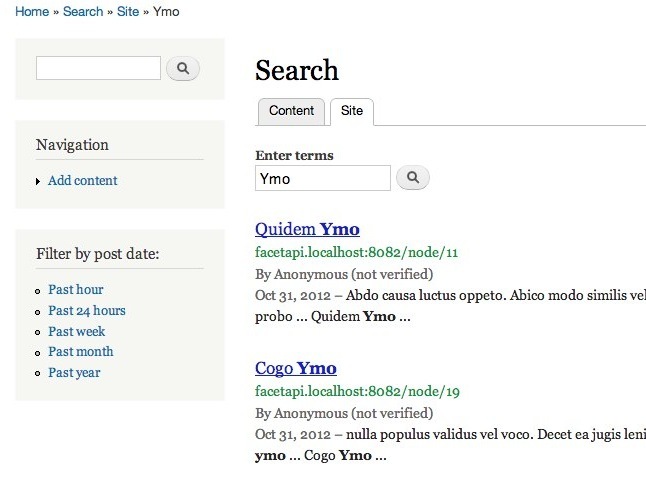 The Drupal core has a logging module which gives great insights in errors, notices, content and user actions, etc. Install this module if you want to filter better in this log. FYI: Till Drupal 5 Drupal’s logging module was called ‘watchdog’, this term is still used for logging elements. In some cases you want to know whether users of your system have read a particular piece of content. This is now possible after installing this module: it places a check mark at the bottom of a content page. Users placing the check mark are logged which is visible to you as a site administrator. This allows you to see who really confirmed they read the article. Make the choice easier for content managers by clustering terms better. A widget for when you are using the Facet API: generates an additional block in which date-based filtering options are offered. When putting your system in the maintenance mode in a default Drupal installation, the entire system will be temporarily put offline; the visitors will receive a maintenance message. Usually you would prefer that nobody is logged in on your site, as content can be changed during the update process. Those changes could be lost. If you can ensure that nobody can enter/change content during maintenance, then you are also adequately covered - provided that your update is not generating errors. This module is doing just that: it places your site in the maintenance mode, so visitors can still view the site but cannot enter/change content. And finally, I discovered this cool site: modulecharts.org . Next month again a module update, so stay tuned! Questions or feedback? Let me know in the comments below.